It is greatly self satisfying to see that my paper has been published. - Albert Paulo, Assistant Lecturer, University of Dar es Salaam, Tanzania "
Researchjournali®.com is an international journal publishing house from India and publishes research journals on wide range of academic disciplines. It is a division of private limited company dedicated to online publication and promotion of research in global arena. Researchjournali provides an alternative modern approach to academic publication and makes research paper publication easy and simple. 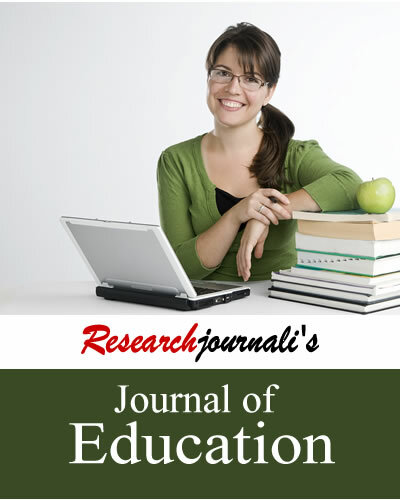 At Researchjournali we provide excellent publishing service with highest professional standards to authors. Copyright © Researchjournali.com - A Unit Of Einfomia Online Pvt. Ltd.